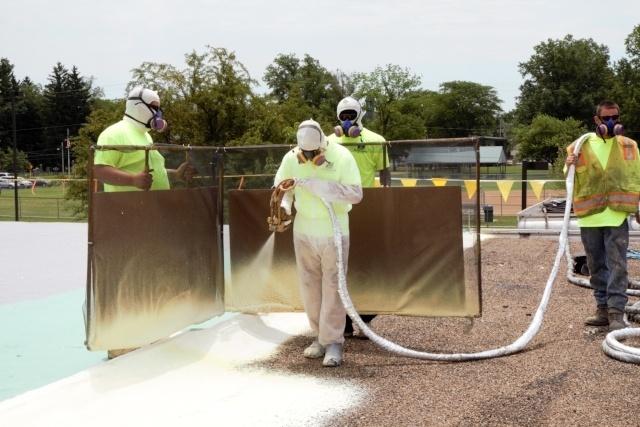 Now we have more teams ready to install your commercial spray polyurethane foam, single-ply membrane and specialty roof systems. From preventative maintenance to emergency repairs, our newly expanded full service team is ready to help with your roofing needs. 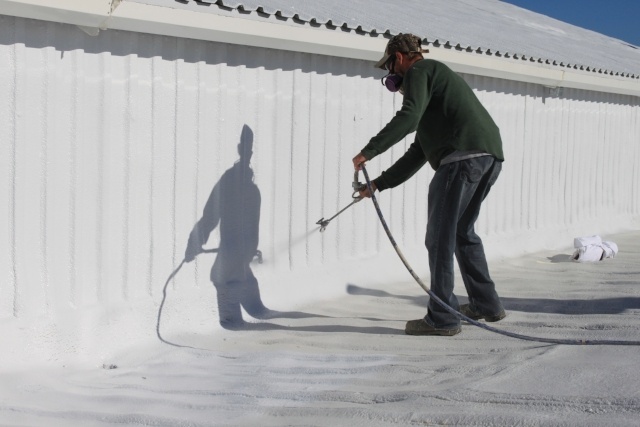 Whether you are a current Foam Applications Customer or interested in commercial roof maintenance or installation, contact us today! Who is west Roofing Systems? Our team at west roofing systems, Inc. is excited to learn about you and your roofing needs. Click below to learn more about us! Foam Applications, Inc. will transition to West Roofing Systems, Inc. with a goal to maintain the superior services offered to current and future customers, while increasing the service offerings to the area with the West Roofing Systems team. Our acquisition of Foam Applications, Inc. complements our overall commercial roofing service area, so we can now provide high-quality commercial roof installation, repair and maintenance to the businesses and properties in Alabama and the surrounding area. © 2019 West Roofing Systems, Inc.